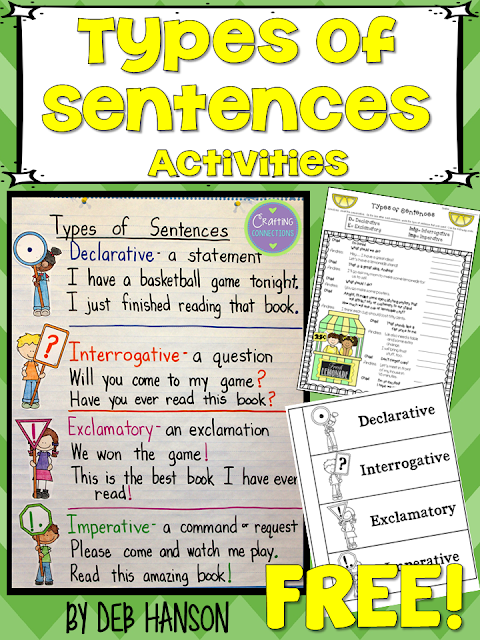 Types of Sentences- An Anchor Chart and FREE Resources! 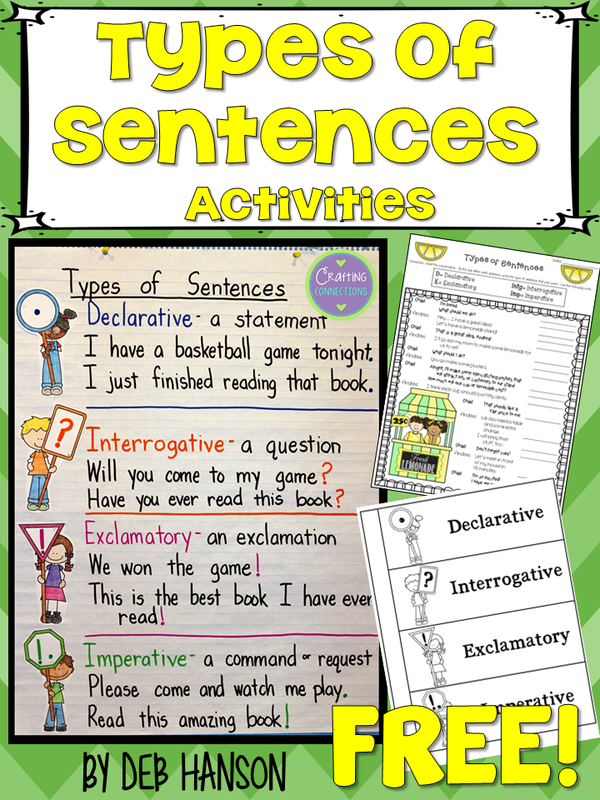 This anchor chart is designed to assist in teaching students the four types of sentences. I created an interactive notebook page to use with students that uses matching clip art. This way, students' notebook entries will match the anchor chart on the wall! 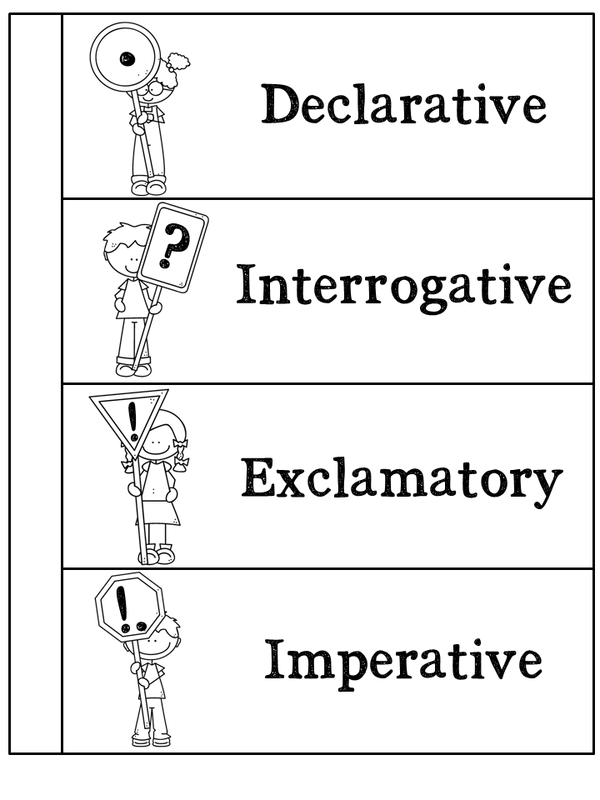 This file also contains the pieces to make your own anchor chart. Click here to download a copy of this FREEBIE. I also created a free types of sentences worksheet. 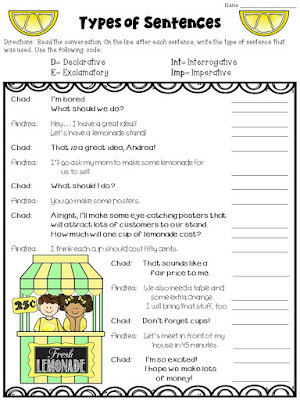 The worksheet consists as a conversation between two friends. 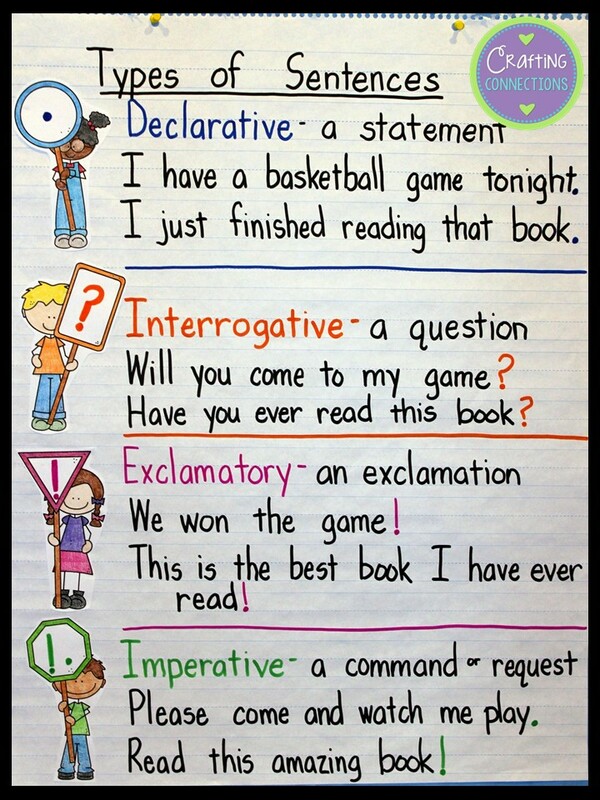 Students simply read each sentence and determine whether it is declarative, exclamatory, interrogative, or imperative. 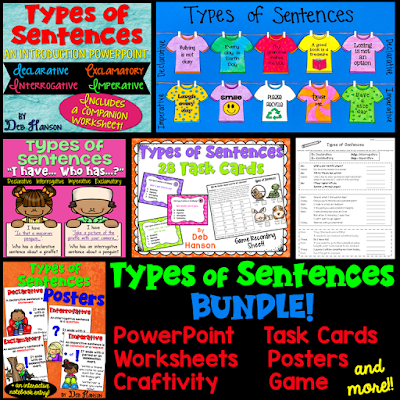 Finally, if you are interested in collecting additional resources for teaching students to identify the four types of sentences, feel free to check out this bundle (or any of the individual items shown on the image below). Love the sentence activity! Thank you! 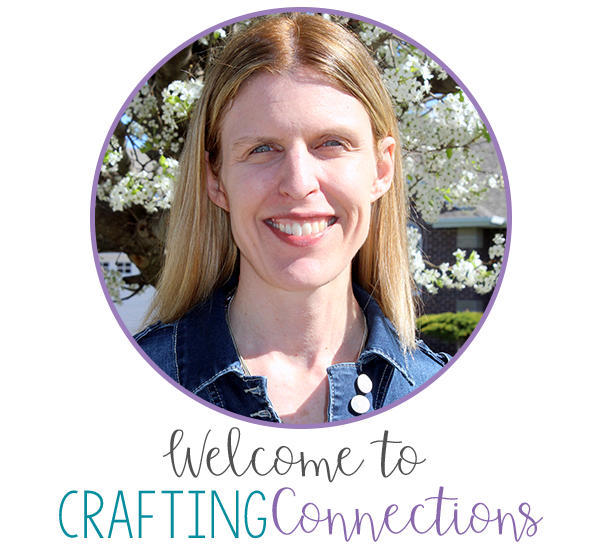 Deb, thanks for the amazing freebie. 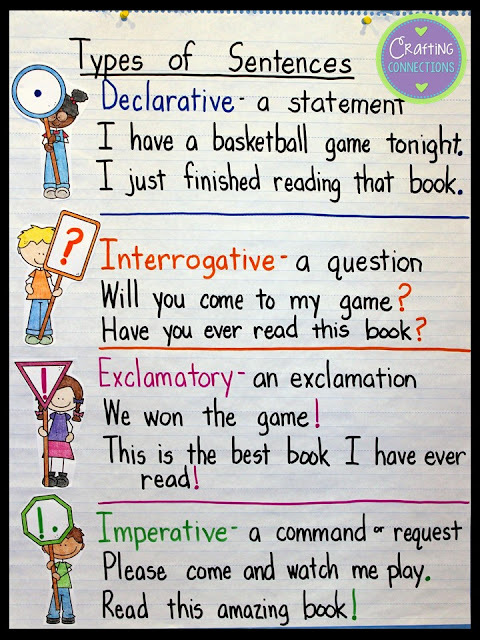 I am totally in LOVE with the fact that you even gave us the graphics for the anchor chart too. I LOVE things to match and it will make it so much easier for my fourth graders.